Is Niagara Falls Adventure Pass worth buying? 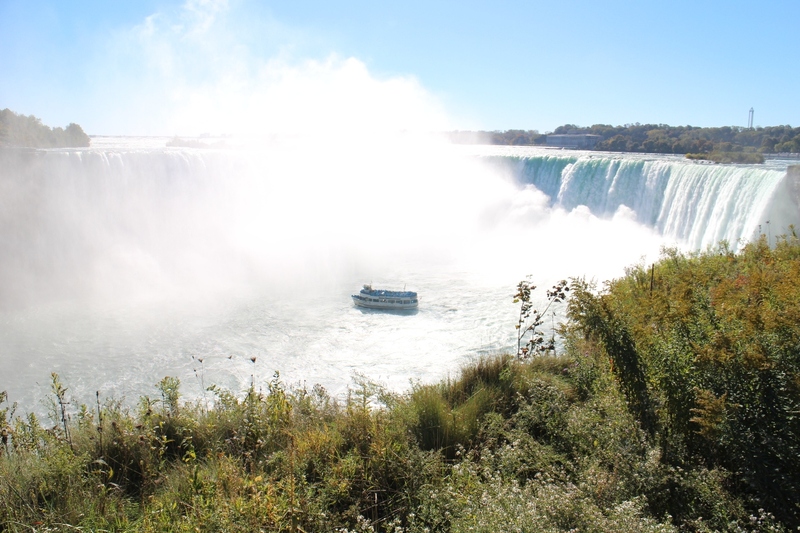 In October 2015, me and my boyfriend spent a little less than 24 hours in Niagara Falls, Ontario. We arrived from Toronto and spent most of the day on Canadian side, which is better in terms of the view and activities offered, although I liked American side a lot more. It’s greener and more park-like. Since this was our first time there, we pre-ordered Niagara Falls Adventure Pass before even flying out of Europe, but you can also get it at the Welcome Center for the same price (adult $54.95, child (6-12 years) $36.95, kids 5 and under free). My recommendation would be to buy it there, so you have an option of changing your mind. You need to visit ticket booth anyway to redeem the online ticket.